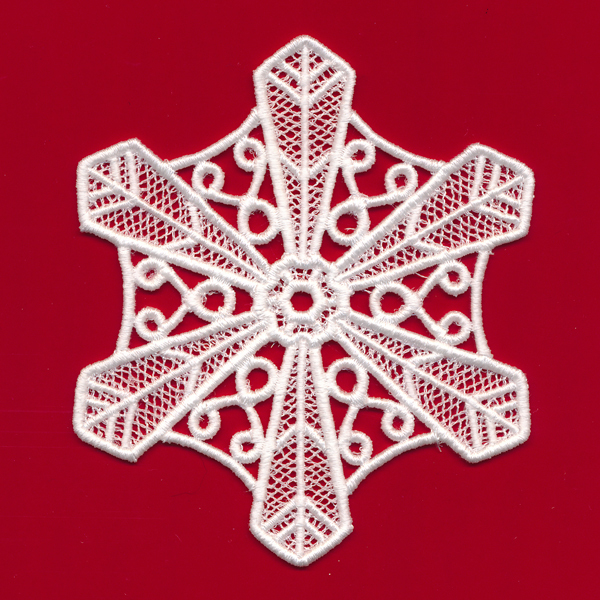 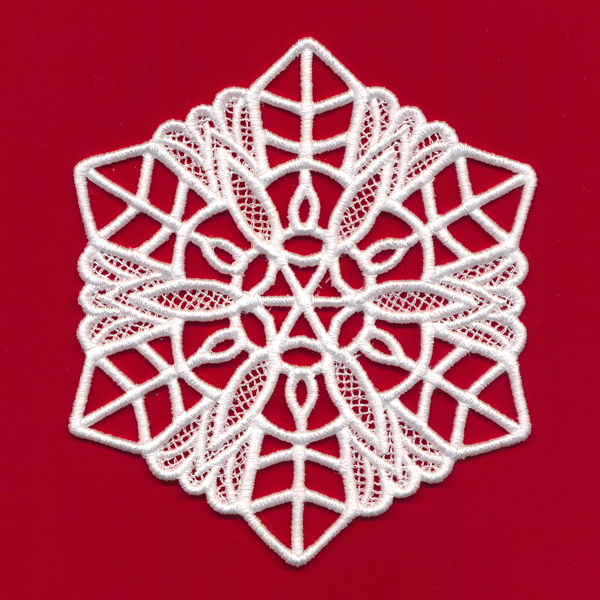 Make your Christmas and winter decor magical with these freestanding lace machine embroidery designs! 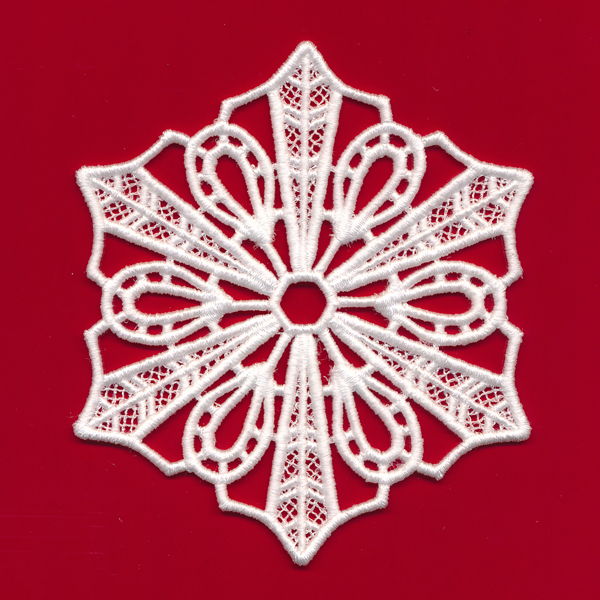 Stitch a flurry of lace snowflakes to create beautiful ornaments, garlands, gift toppers, and more. 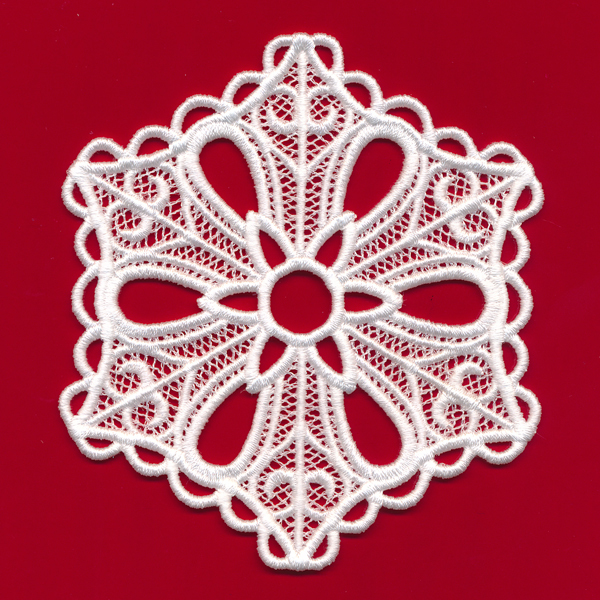 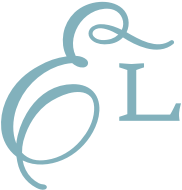 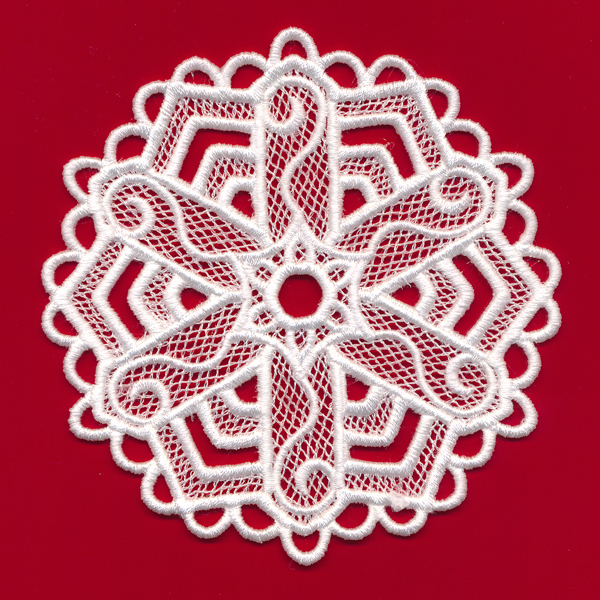 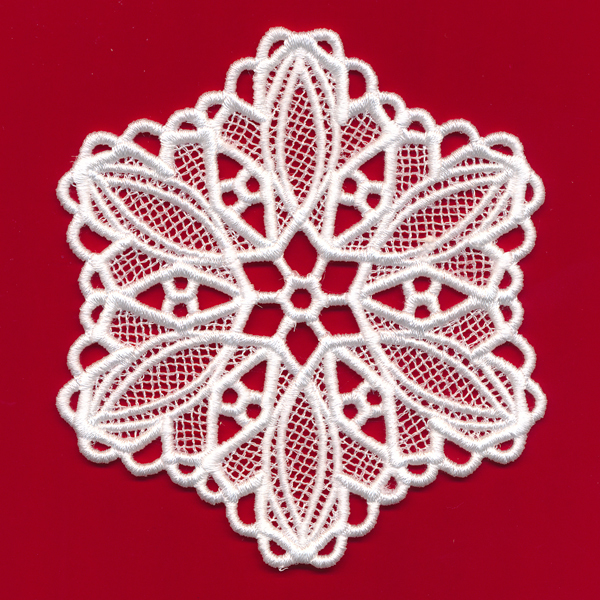 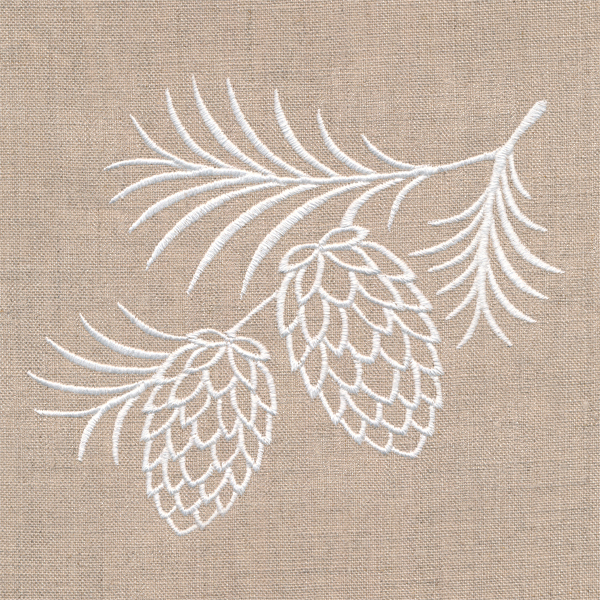 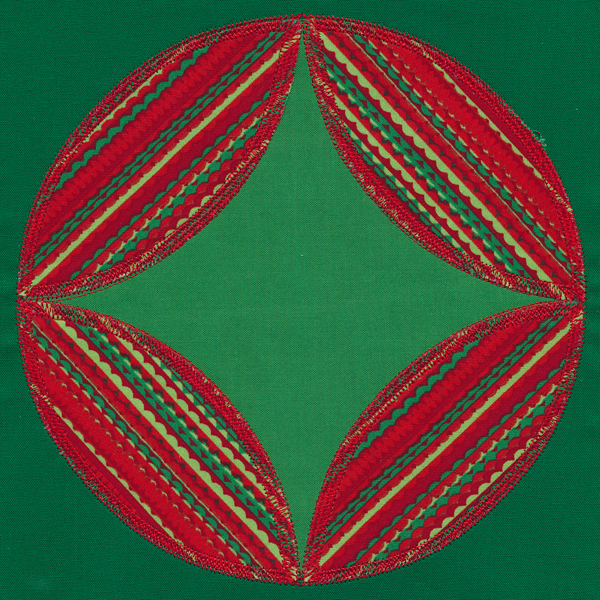 Project instructions demonstrate the steps for embroidering freestanding lace.